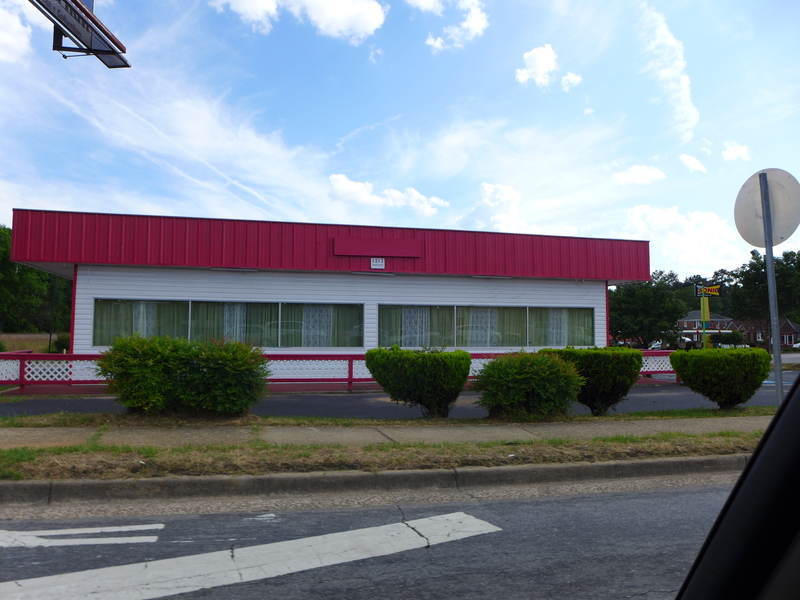 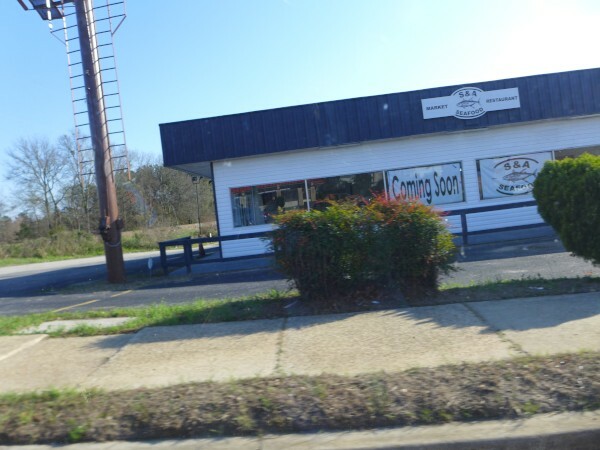 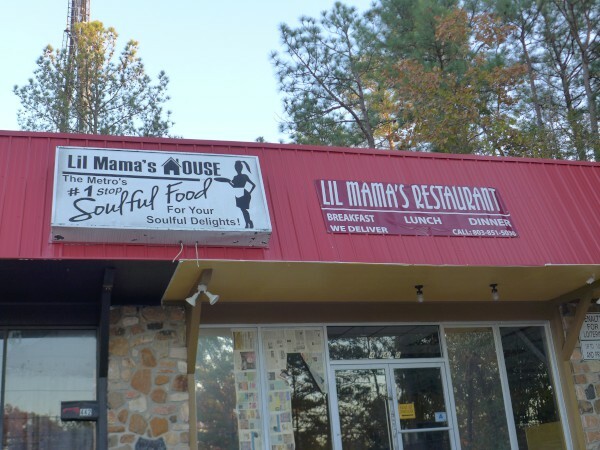 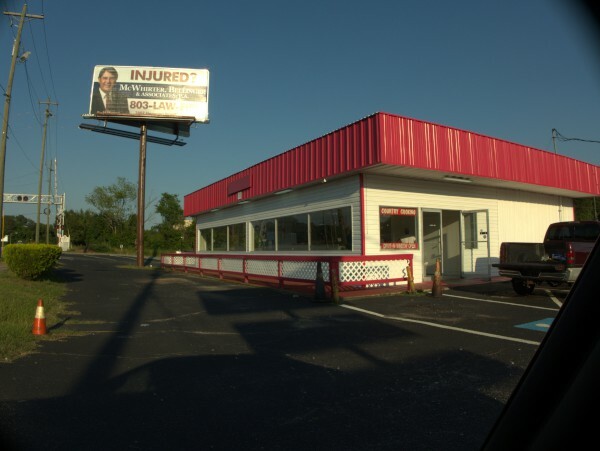 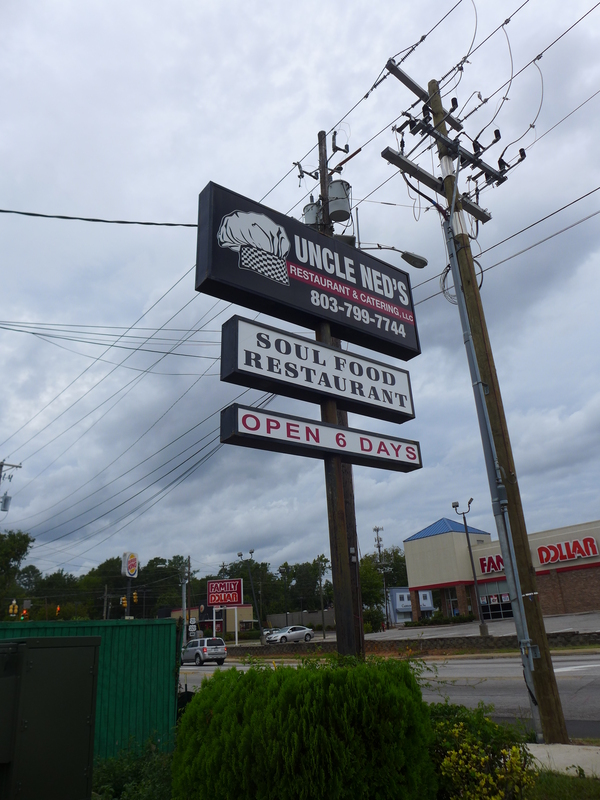 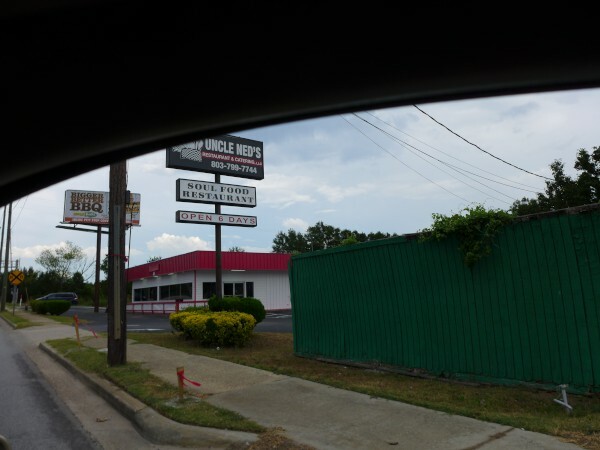 Uncle Ned's soul food restaurant was the follow-up operation in this building to Dolo's and Varsity, D'Jasz &JS Renee. I'm not sure when it opened, but sometime after Mid-July 2016. 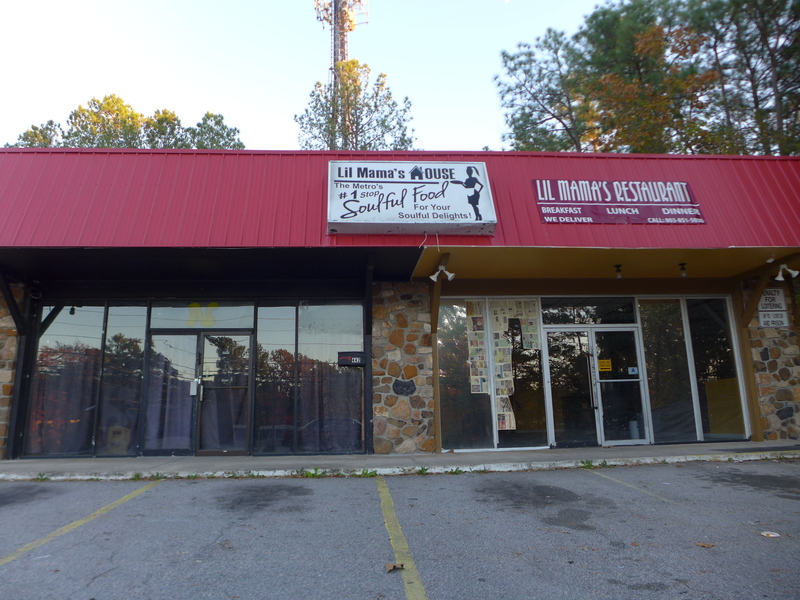 My memory is that Varsity was there for many years, but since then, things have not stuck. 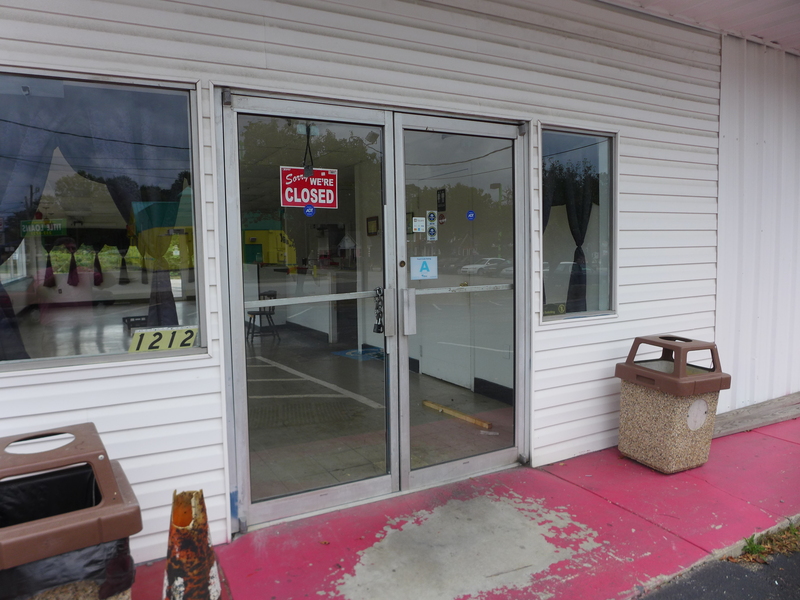 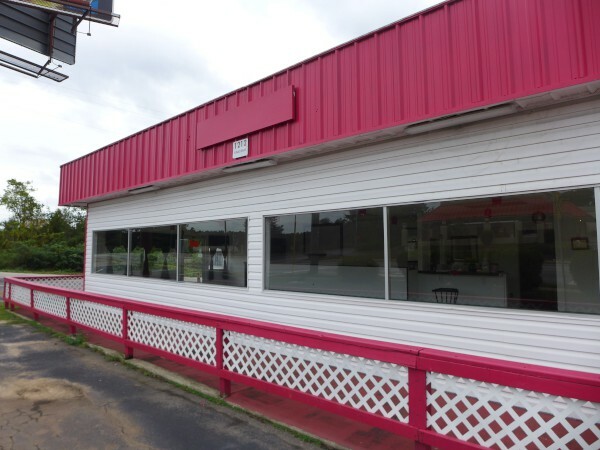 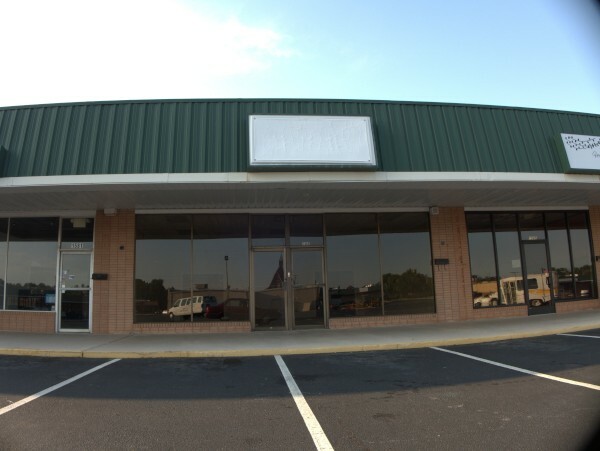 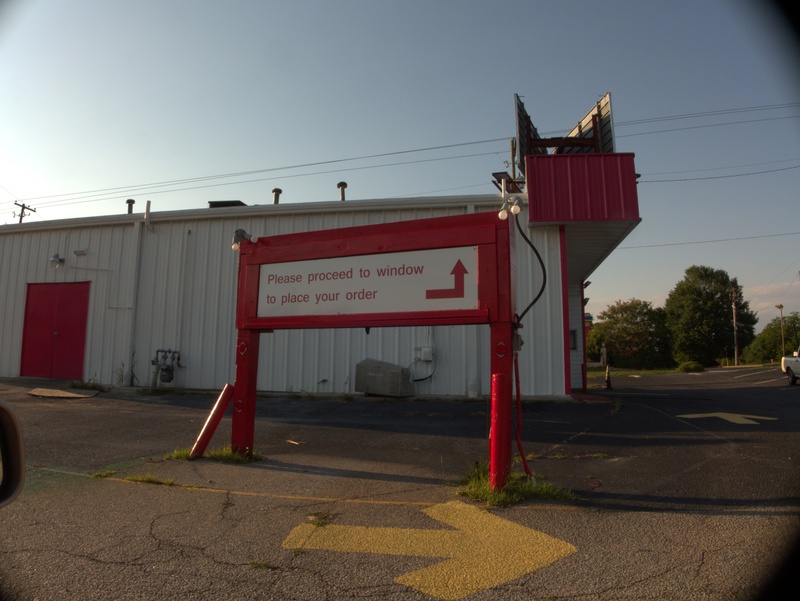 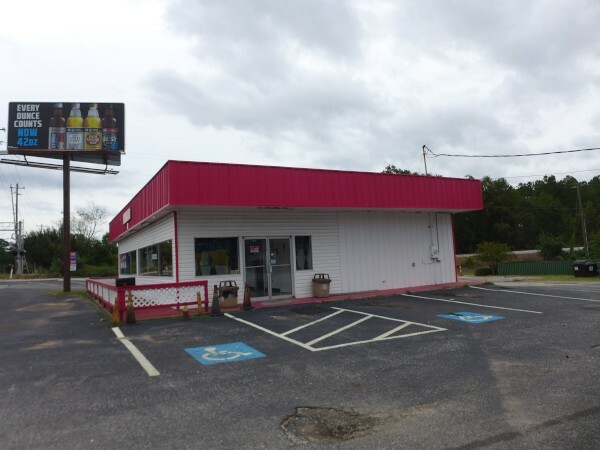 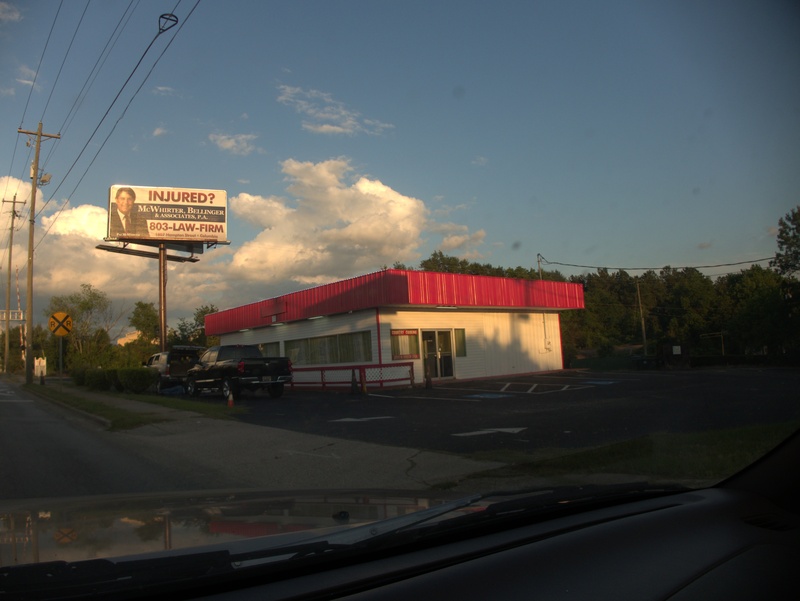 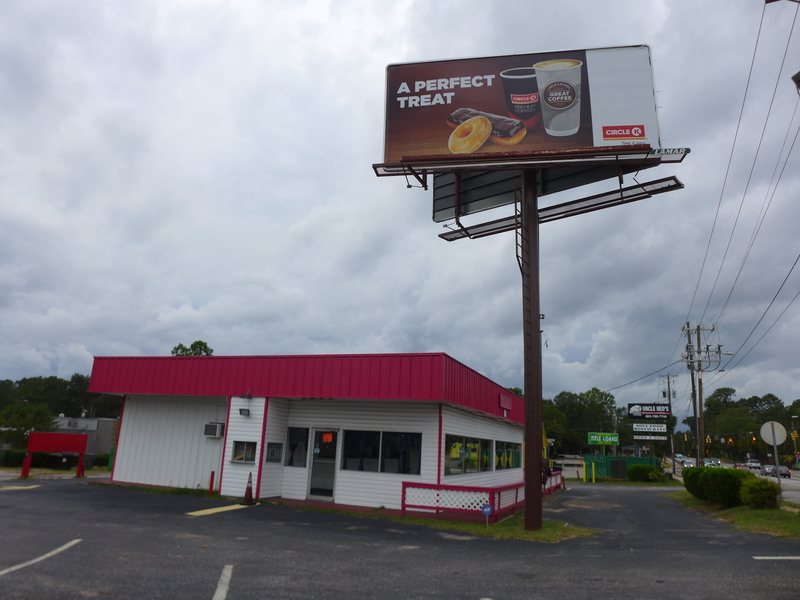 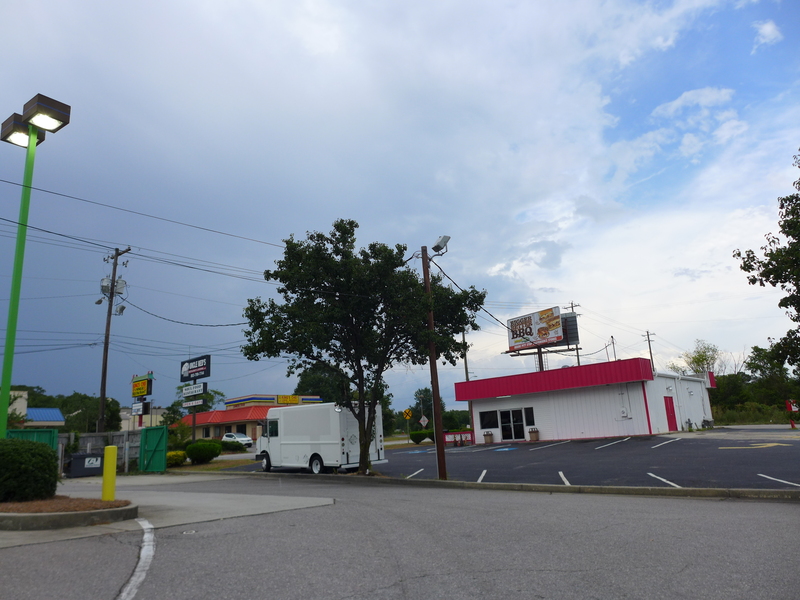 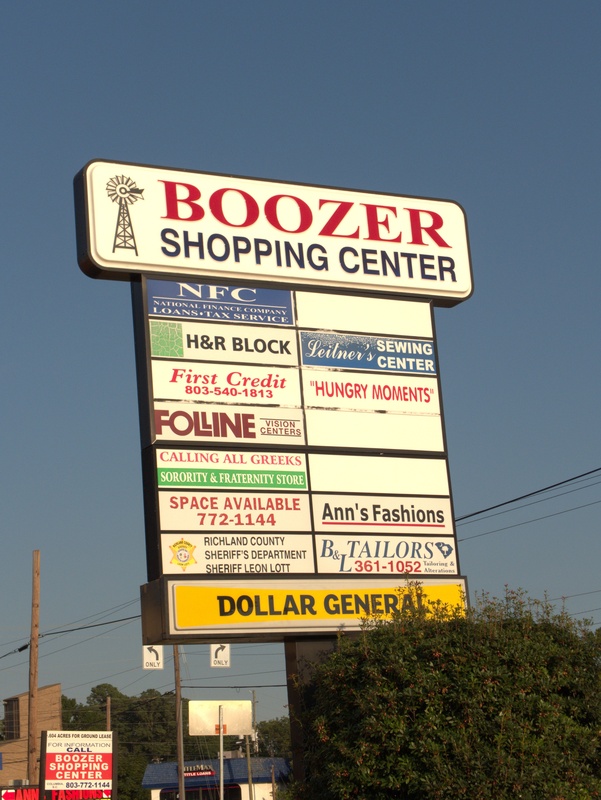 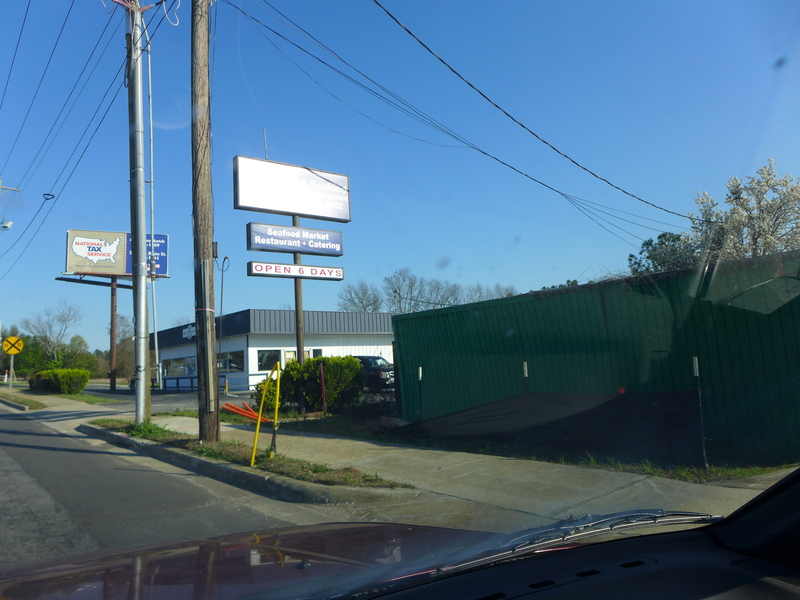 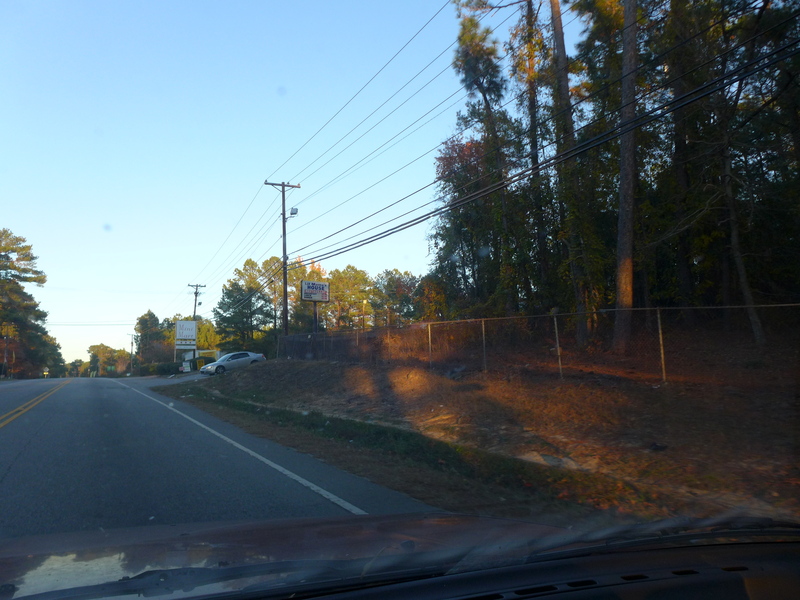 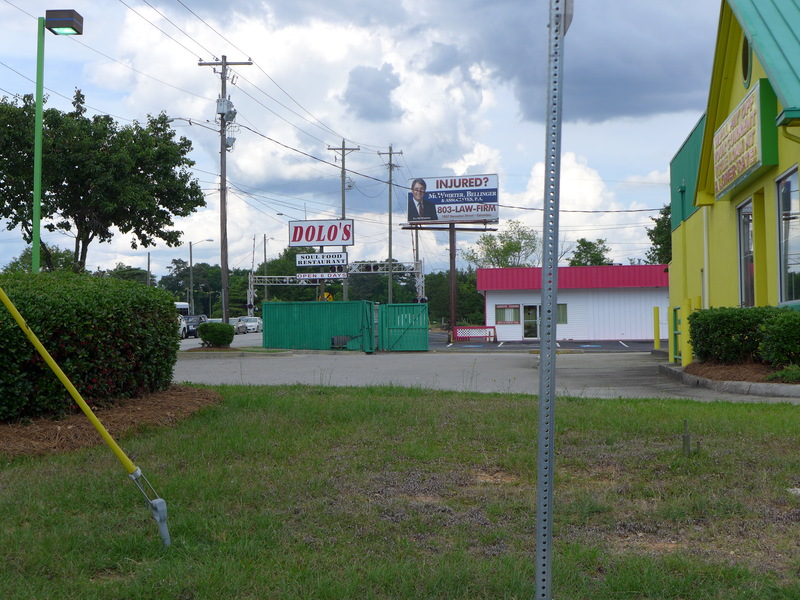 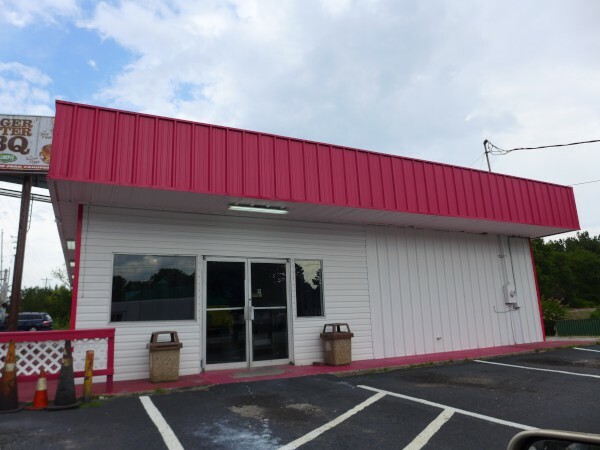 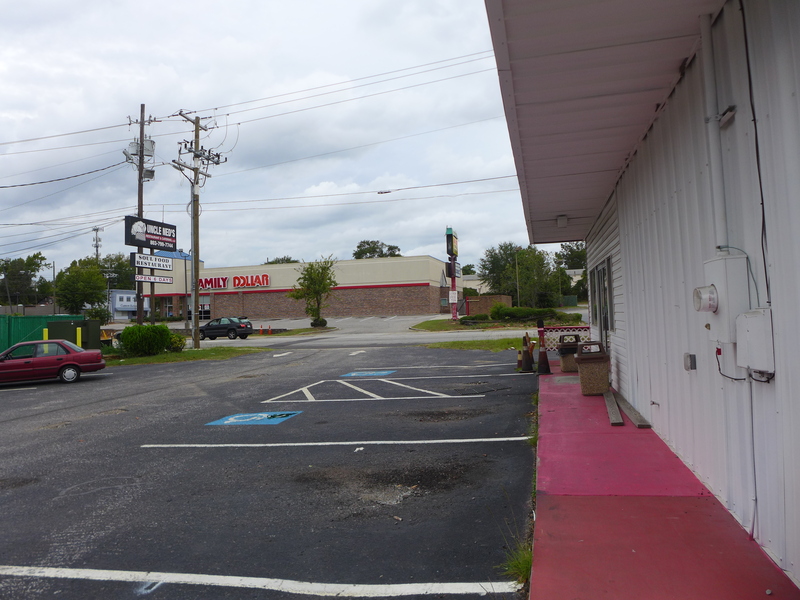 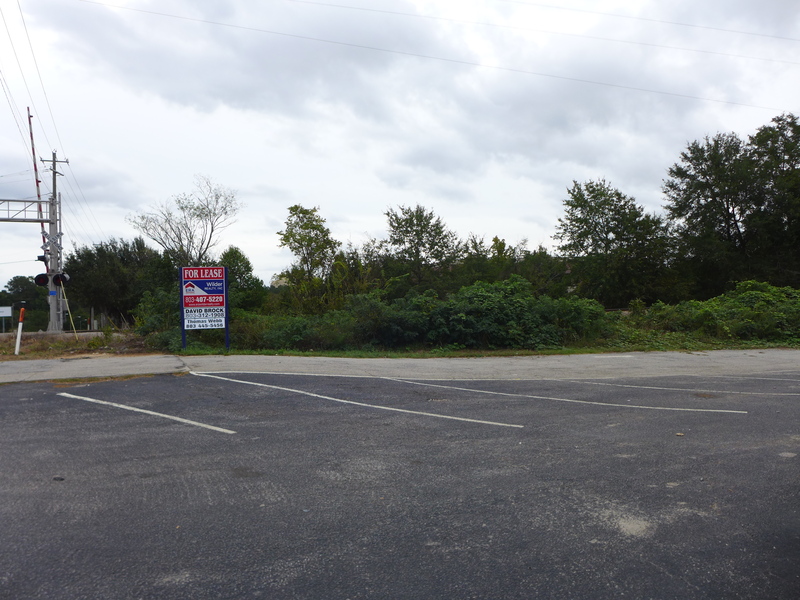 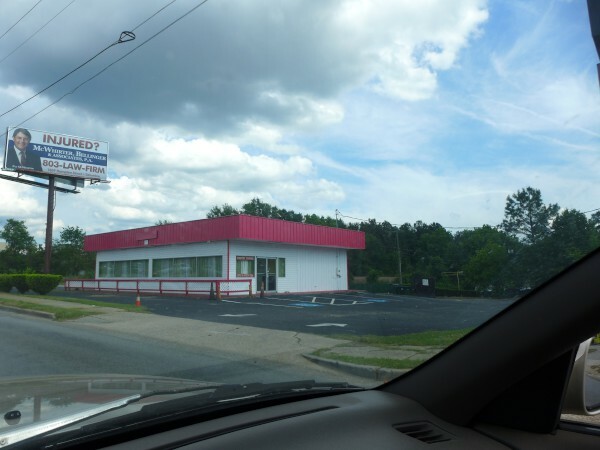 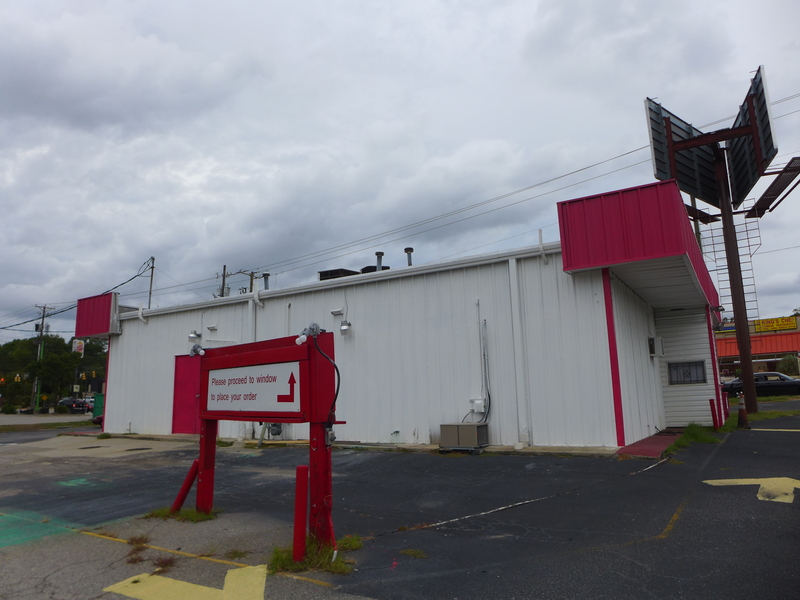 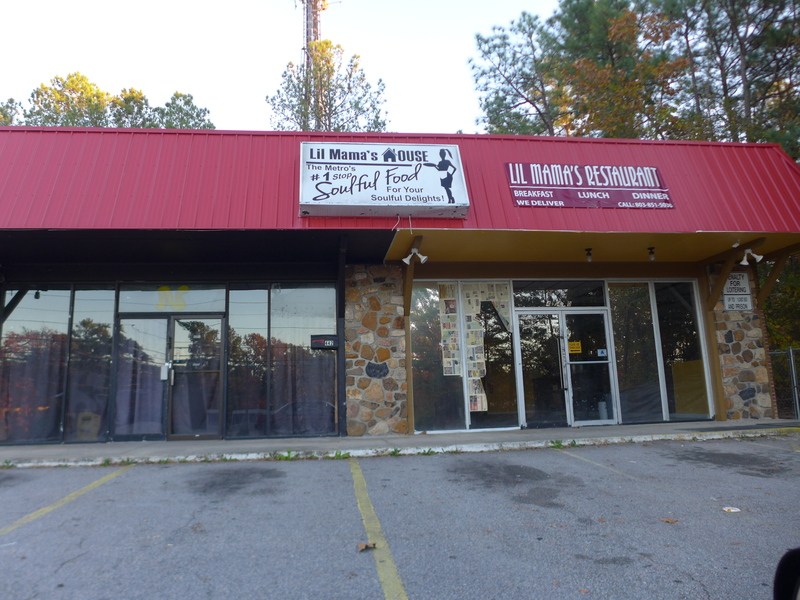 Dolo's was the follow-on operation to Varsity / D'Jasz / J S Rennee near the intersection of Sunset and North Main. 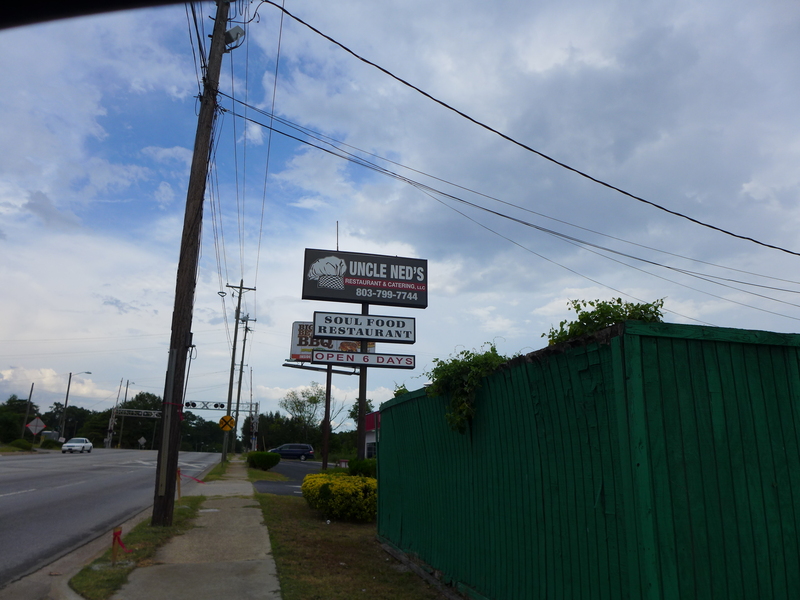 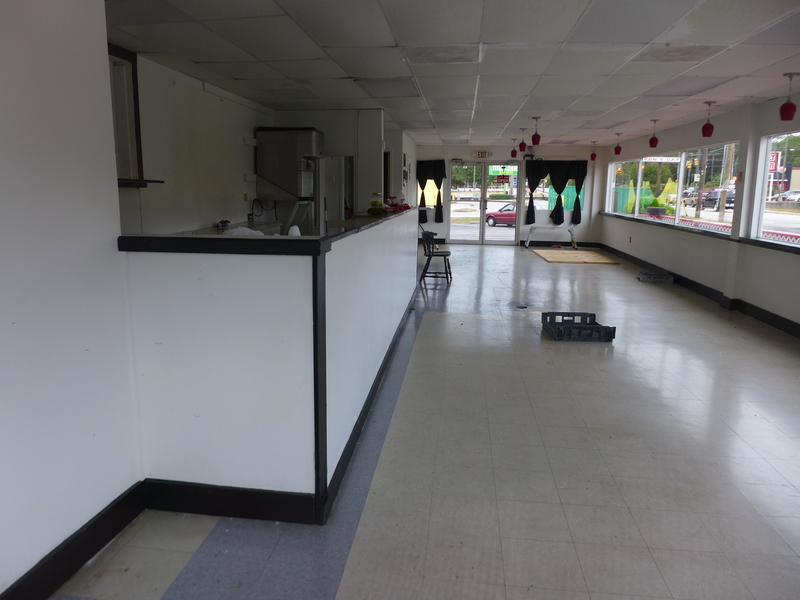 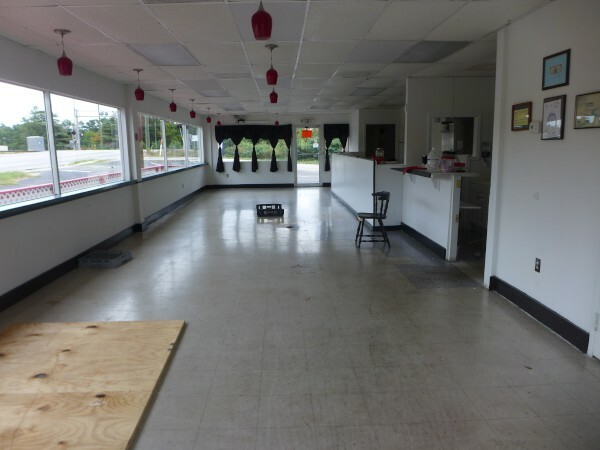 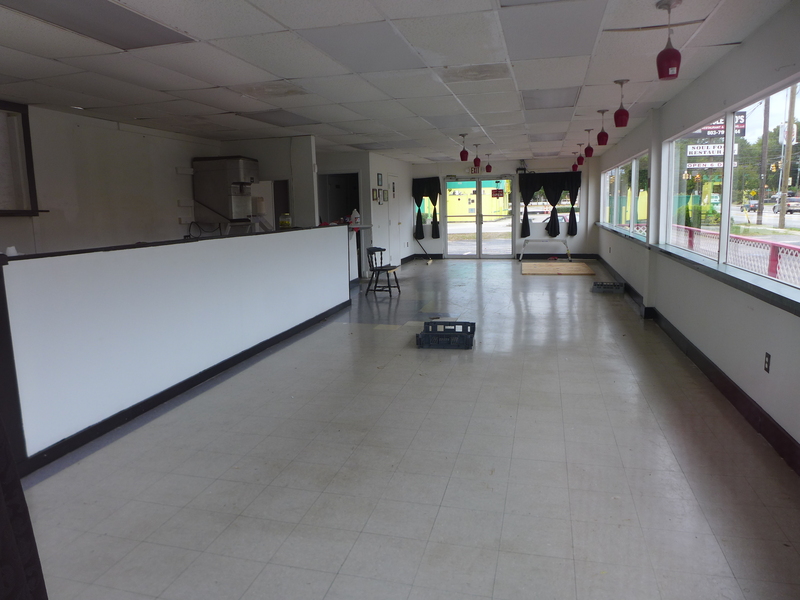 As these not very good pictures show, the place is now well on the way to re-opening as Uncle Ned's.